Only 25 minutes from the Punta Cana airport, Barecelo Dominican Beach is located along a stunning white beach overlooking the bright blue Caribbean Sea. This spring break can be full of laughter and fun when staying at this legendary all-inclusive resort. With endless activities and entertainment there will never be a dull moment on your spring break at Dominican Beach. 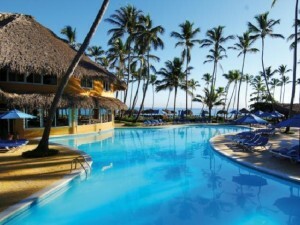 All-inclusive means everything is included so you can enjoy each and every feature that Dominican Beach has to offer. Amenities include: Windsurfing, Tennis courts, Snorkeling Excursions, Daily Beach Games, Internet Center, 3 swimming pools, money exchange, Boutique and gift shop, basketball, fitness center, kayaks, volleyball and 2 exterior jacuzzies. At Dominican Beach the party is going day and night. Popular bars include the swim-up Bar La Gaviota, Playero Bar by the beach and Le Cafe Coffee Bar. 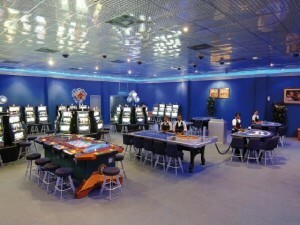 Shift over to Amigo Lobby Bar for live music or Time Out sports bar featuring pool tables. 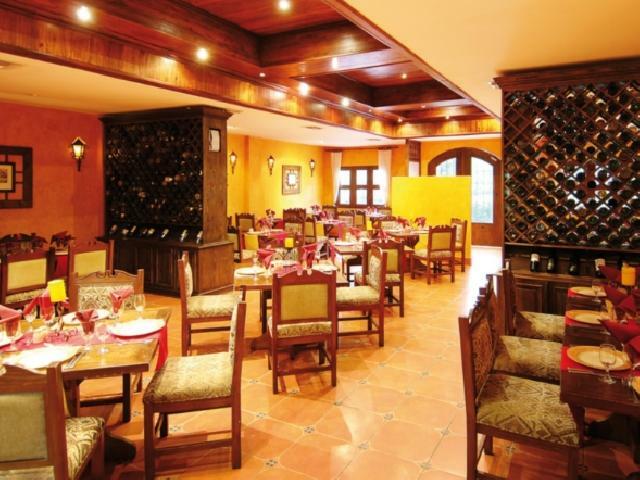 For late night excitement you can head to El Pueblito Casino Bar, open from 7pm until sunrise! Starting at midnight the Disco Caribe nightclub gets going and stays going until 4am. Dominican Beach is also known for their Saturday night beach party from 11pm until 4am. Contact STS Travel today to learn more!